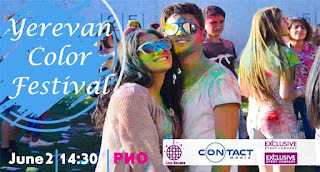 This colourful event takes place in June, so your summer will be unforgettable and full of amazing emotions. 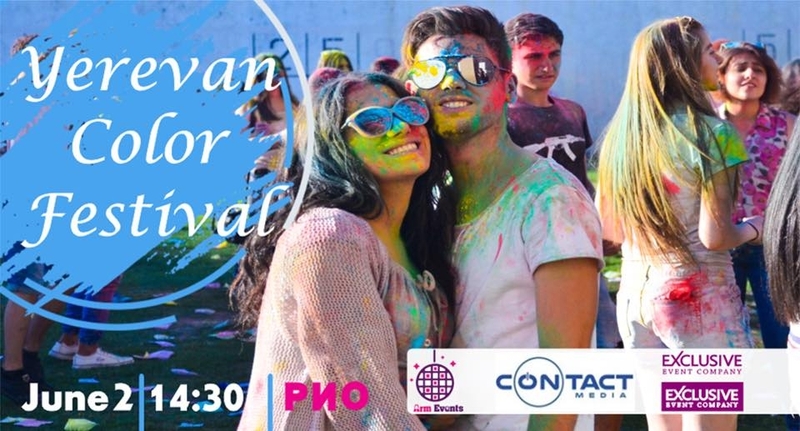 Yerevan Color Run will take place in the parking space of Rio Mall on the 2nd of June. like a little child who is having fun with the colours.